How to look at your friend's score! Here is how to look at your friend's score. Re: How to look at your friend's score! Wait what is this witchcraft?? I see no friends button in my game!! How had I not seen this before? Thanks Sarah. willoughbyjoe wrote: Wait what is this witchcraft?? 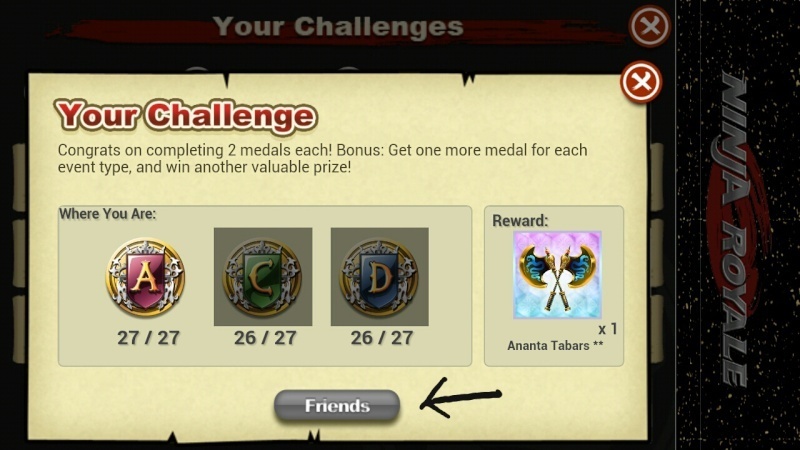 I see no friends button in my game!! agreed!!! Witchcraft!!!! I dont have the friends button either!! Looks like its only for android devices lol. My ipad doesnt have the button. No thats not it sarah. Im using an android phone..
Wow..too strange.. I have the samsung note 2 and it has it. My ipad mini doesnt. iPhone 4 has it also. Just never noticed it before. You know whats weird? My main has this button but my alt doesnt...ON THE SAME DEVICE!! WTH? Main has it but alt doesn't. Same device as well. I think its only available for ppl that joined nr originally. All newer members dont have it? Maybe? 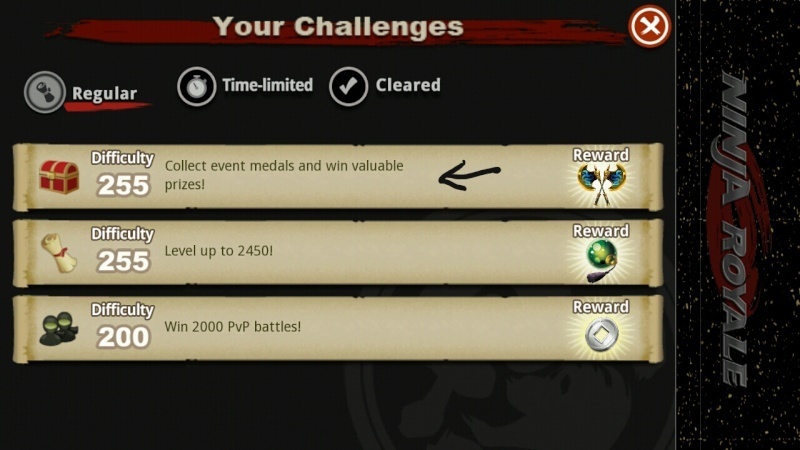 Maybe you have to have certain amount if tokens? 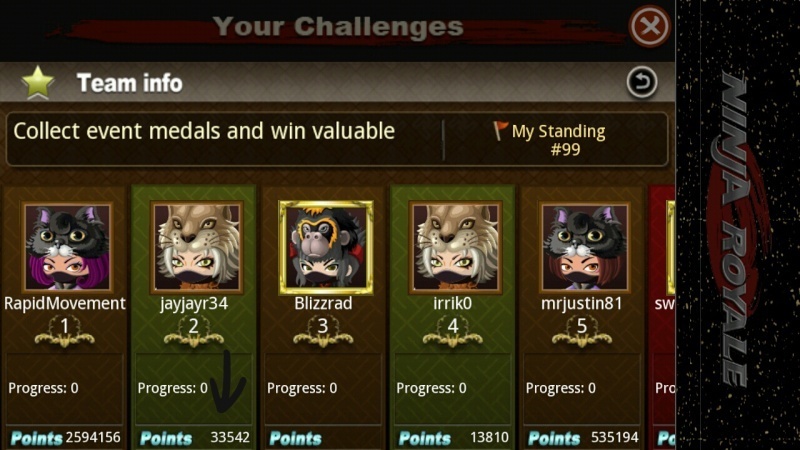 Lol, somehow I am catching up to you in tokens even though I started so much later. I don't think token affects it.